Nice weather to enjoy the lake view. 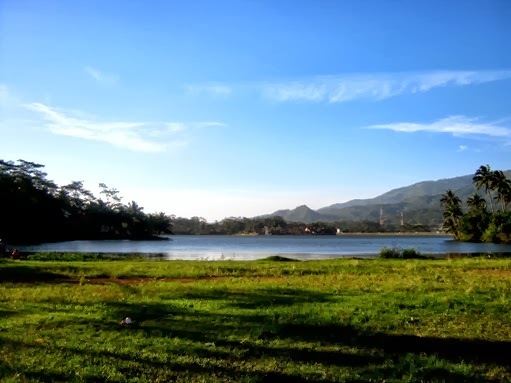 I can capture the Petuguran Lake from various spots. Each capture offers different perspective to enjoy. That's a lovely view and nice shot. That is indeed a beautiful sky and photograph. Pretty view of the lake, sky and landscape! It is a gorgeous place to visit, thanks for sharing. Have a happy weekend! Beautiful, I love the shadows, the blues of the lake and sky and the bright green grass. A scenic and tranquil lake. Looks like a perfect day to be outside.